Print(ed) Matter is currently on view at Gallery 2 in Grand Forks, BC. 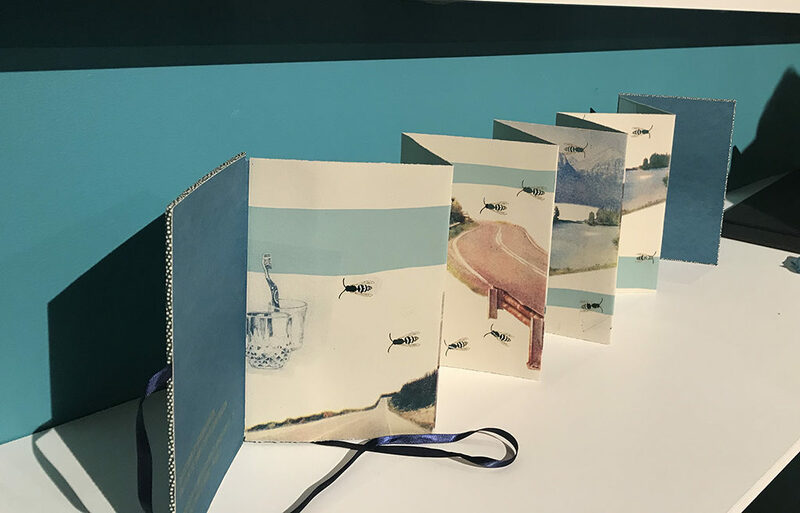 This is a collaborative book project between Calgary printmakers and writers that was previously exhibited at Loft 112 in Calgary. An image of my book displayed in Calgary is below.